The major draw to Grand Teton National Park, and even Jackson Hole Valley, is the Teton Range, whose stunning mountains contain endless adventure. 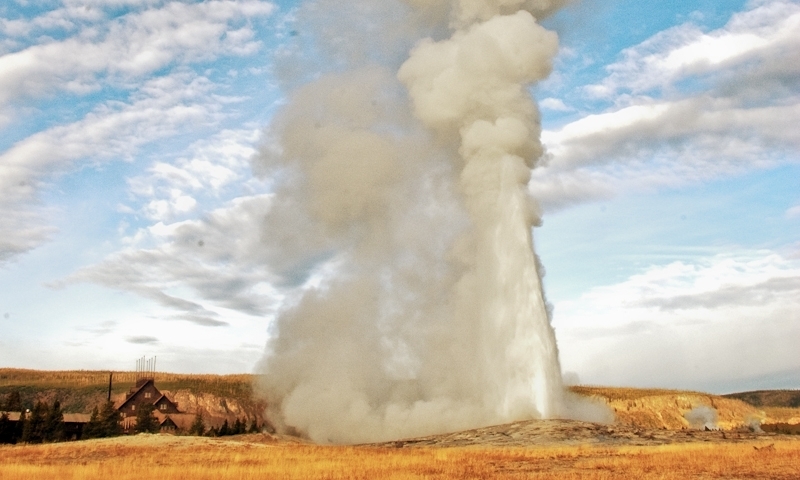 NearYellowstone National Park offers unique geothermal features, amazing wildlife viewing, breathtaking views and crystal clear lakes & waterfalls. 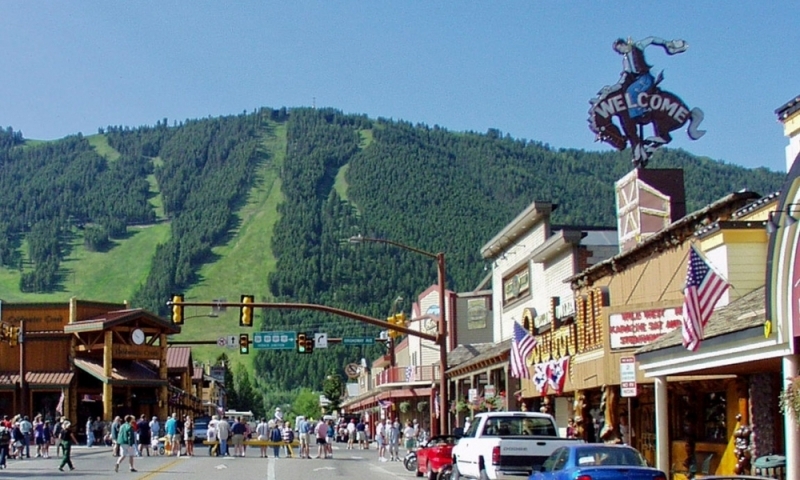 Jackson Hole, Wyoming is a premiere destination valley resort town south of Grand Teton National Park attracting millions of visitors each year. Within and at the base of the Teton Range, visitors can enjoy pristine lake views, wildlife, hiking, fishing, and a multitude of water sports. 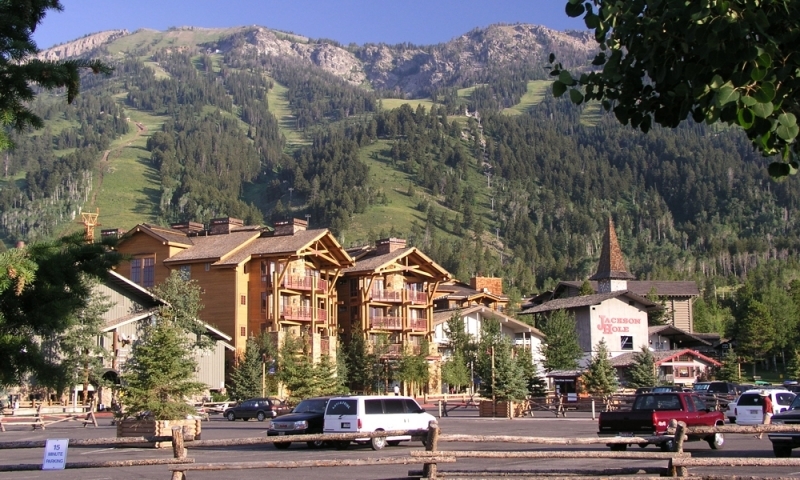 Teton Village is a cozy tourist haven below Jackson Hole Mountain Resort catering to skiers and snowboarders, outdoor enthusiasts, and group events. 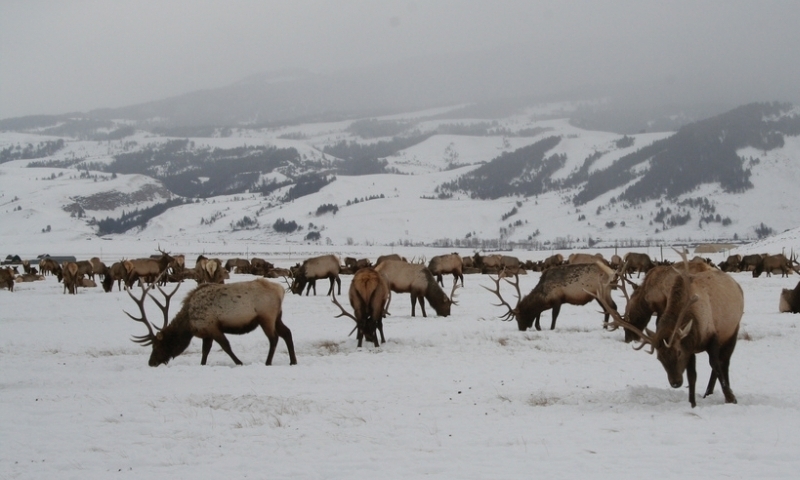 The National Elk Refuge is home to thousands of elk every winter with opportunities for wildlife viewing and photography year-round. Head to the Grand Teton area and marvel at the impressive Teton Range, enjoy outdoor sports year-round, tour the Elk Refuge, and shop and taste the Wild West along downtown Jackson, Wyoming’s boardwalks. 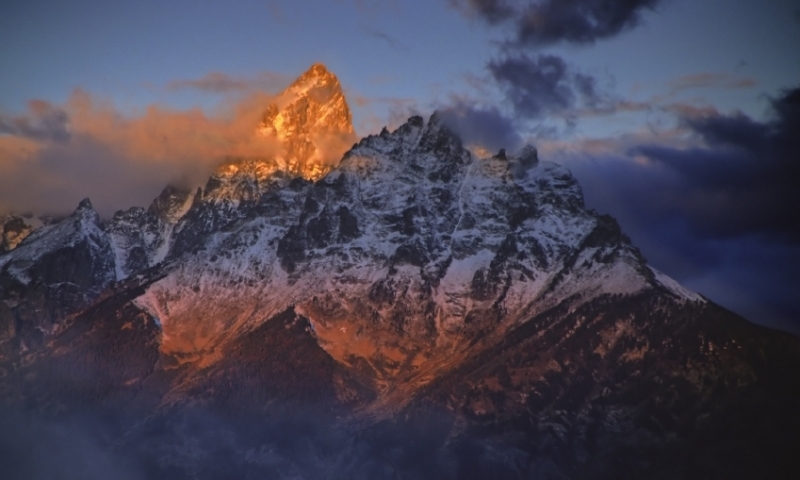 The concern is not “what to do,” it’s “what to do first” when visiting the Grand Teton area. And whether you choose a hike in a National Park, a few hours at a museum, or a rafting or skiing adventure, it will all be happening in one of the most peaceful and environmentally-rewarding places possible. 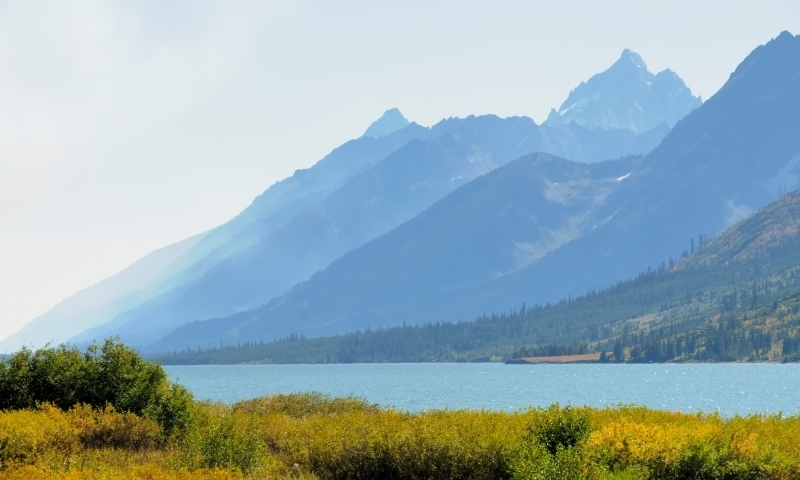 Grand Teton National Park is a great year-round playground for families who enjoy a variety of outdoor activities and features the distinctive, jutting Grand Teton Peak. Yellowstone National Park’s 2.2 million acres remain an ever-popular vacation and recreation destination near the Grand Teton area. Rockefeller Parkway joins Grand Teton and Yellowstone National Parks via 24,000 acres. Gros Ventre Area offers 200,000 acres of uncrowded wilderness trails and lakes to visitors. The National Elk Refuge is North of Jackson, providing protection to the largest group of elk in the U.S. every winter, yielding great scenic drives nearby and photography and educational opportunities for the whole family via sleigh ride access onto the refuge. Enjoy a snowmobile ride and warm up with a relaxing soak in Granite Hot Springs, or check out Kelly Warm Springs outside of Kelly along Gros Ventre Road, as well as various springs in nearby Yellowstone National Park. Snake River, with its popular “Wilson swimming beach,” attracts anglers and rafters year-round, running through Grand Teton National Park and Jackson. Popular lakes like Grand Teton National Park’s Jackson and Amphitheatre Lakes provide hours of quality recreation, along with other Grand Teton area lakes including Jenny, Bradley, Marion and Phelps. A diverse group of wildlife including elk, moose, and coyotes flourishes in the Grand Teton area, delighting locals and visitors with frequent sightings and photographic opportunities. Jackson Hole Historical Society & Museum features a variety of exhibits and photo galleries highlighting Grand Teton area pioneer history and culture. The National Museum of Wildlife Art displays paintings and sculptures by Russell Bierstadt and other acclaimed artists. In the winter, hit the slopes at Grand Targhee, Jackson Hole, and Snow King for some of the best skiing, boarding, and tubing anywhere in the world. Take the tram (at Jackson Hole Resort) 4,139 miles to the top of Rendezvous Peak in 9 minutes to enjoy amazing fresh powder. Try some cross-country skiing and snowshoeing for equally exhilarating exercise and magnificent Grand Teton scenery. In the summer, the whole of the Grand Teton area attracts hikers, campers, climbers, horseback riders, bicyclists, whitewater rafters and kayakers, anglers, boaters, as well as photographers. The tram operates from about June to September, offering great access to trails and wildlife viewing. Visitor attractions in South Dakota's Black Hills.